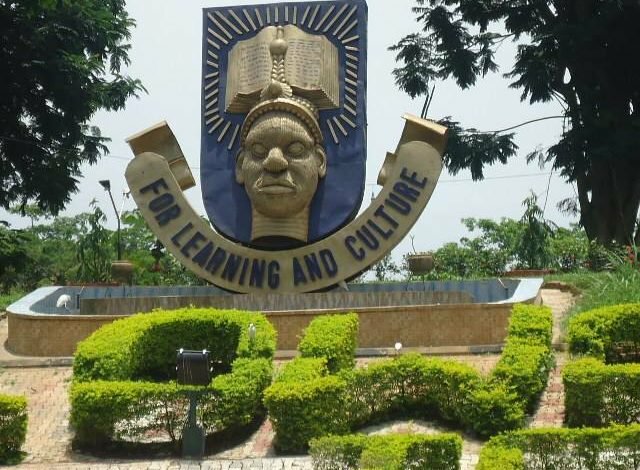 Osun govt shuts down OAU over tax – Royal Times of Nigeria. The officials of IRS, led by Mr Oladipo Babatunde arrived the campus at exactly 7:00am, and went straight to lock the main entrance to the campus, popularly called Road 1, and the gate to the Senate Building, including the administrative block and the bursary office. The Public Relations Officer(PRO) of the school, Mr Abiodun Olanrewaju confirming the incident said officials of the tax office had locked the main gate to the campus and other offices. He said the University was already discussing with the Osun State Government to see how the issue could be resolved. Olanrewaju said, “We just discovered that tax officials have locked our main entrance gate and the administrative block. “We are already speaking with Osun State government , and hope to resolve it soonest,”. It could recalled that the state government had earlier issued a seven-day ultimatum to private and public organisations who have outstanding tax.